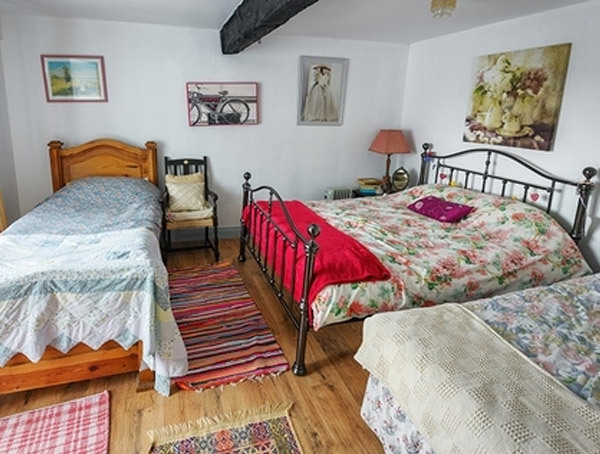 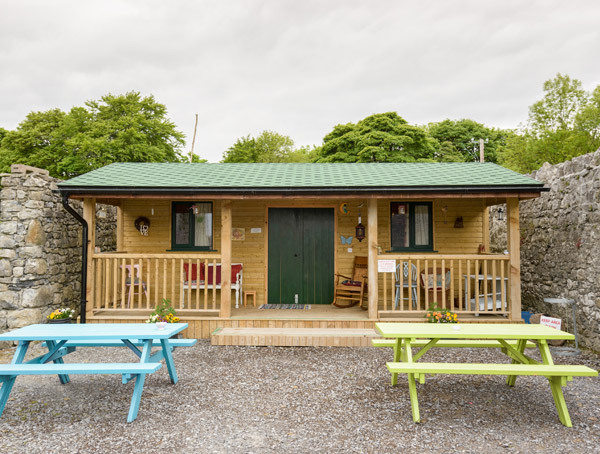 Galway Glamping, Galway | Glamping Western Way | Glampsites on and around the western coast of Ireland. 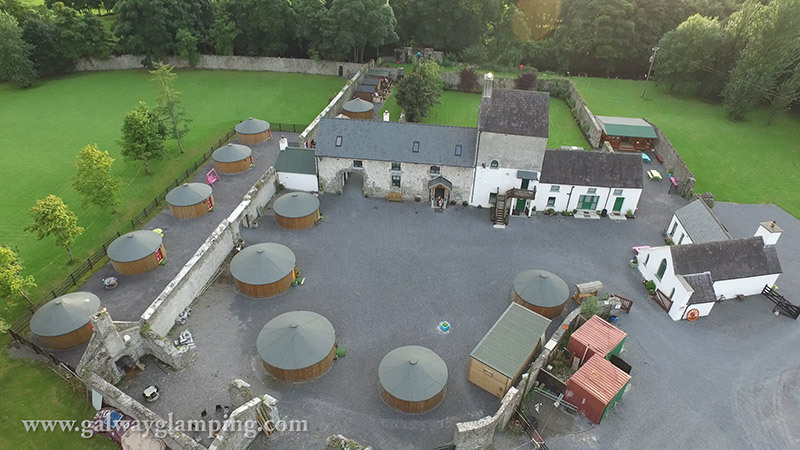 Gorgeous Glamping Grounds in Galway. 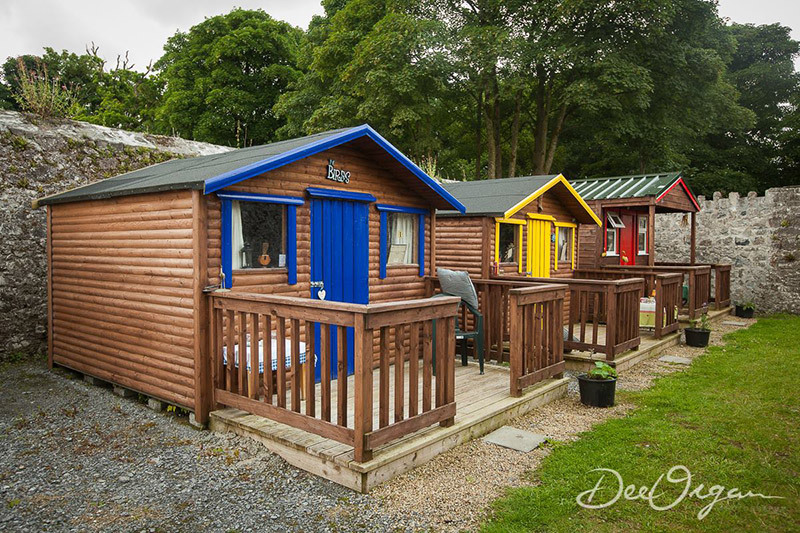 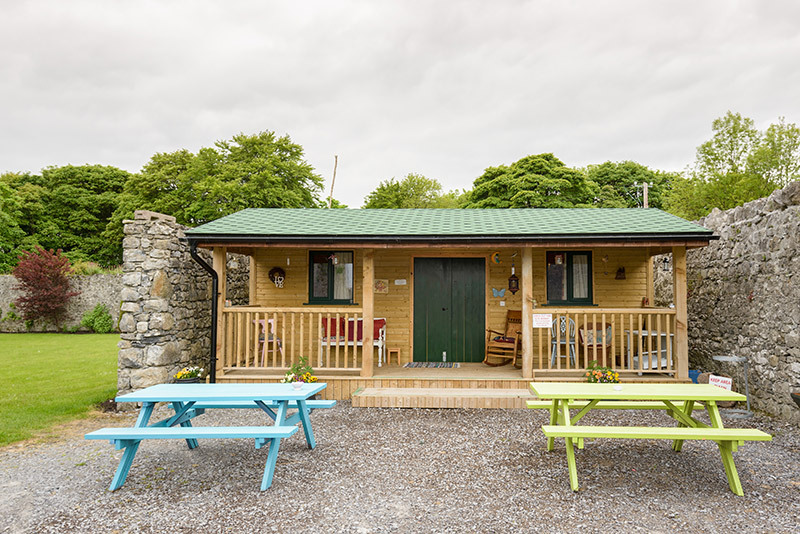 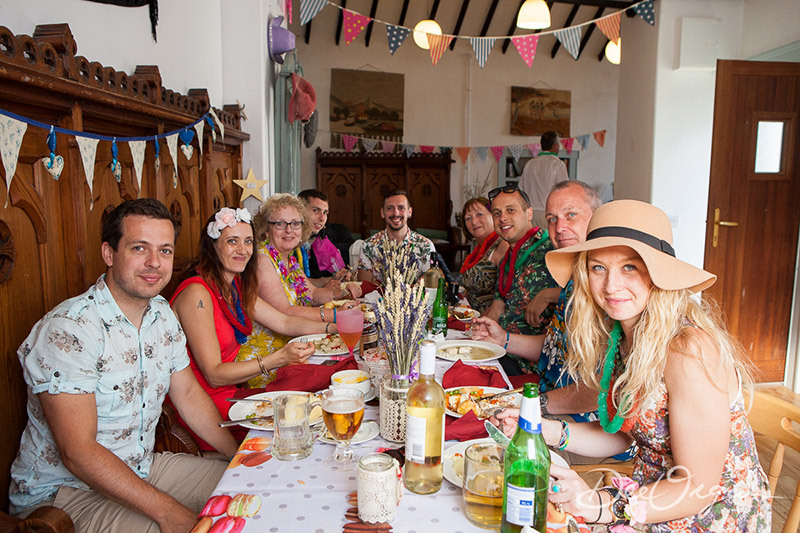 At Galway Glamping, one of Ireland's Glamping locations, we pride ourselves in providing a professional and flexible service to all of our customers. 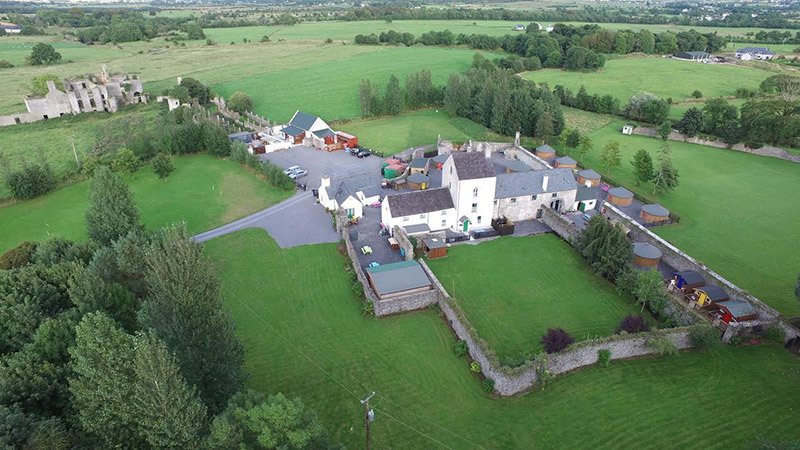 We can accommodate all sizes of groups and events, whether you want to celebrate a special occasion, or if you have an event that requires the unique setting of Brooklodge Demesne. 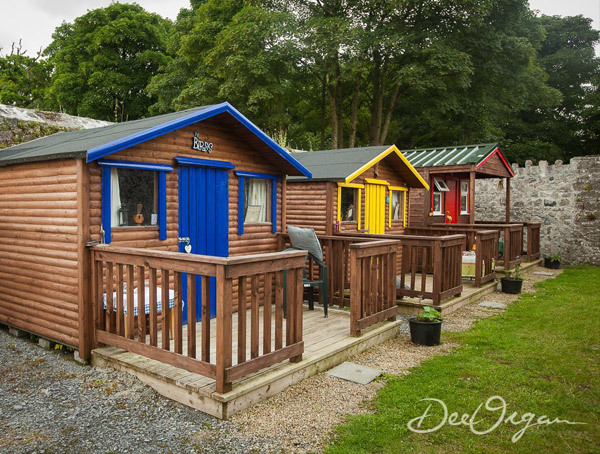 Set in the historic Blake's Estate, Ireland's latest eco friendly outdoor event venue offers a breath-taking setting for any event. 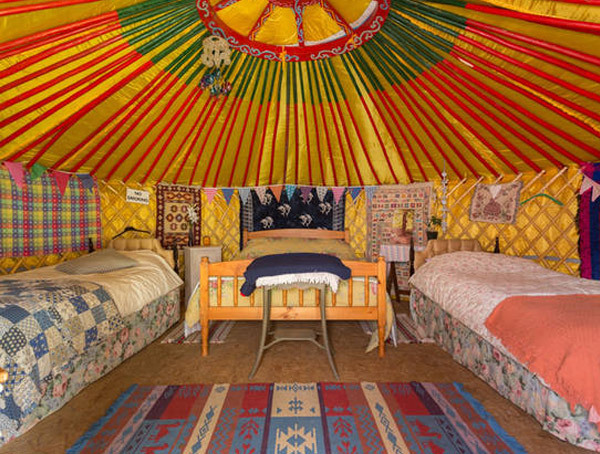 The 11 acre site is located in a special area of conservation along the banks of the beautiful Abbert River. 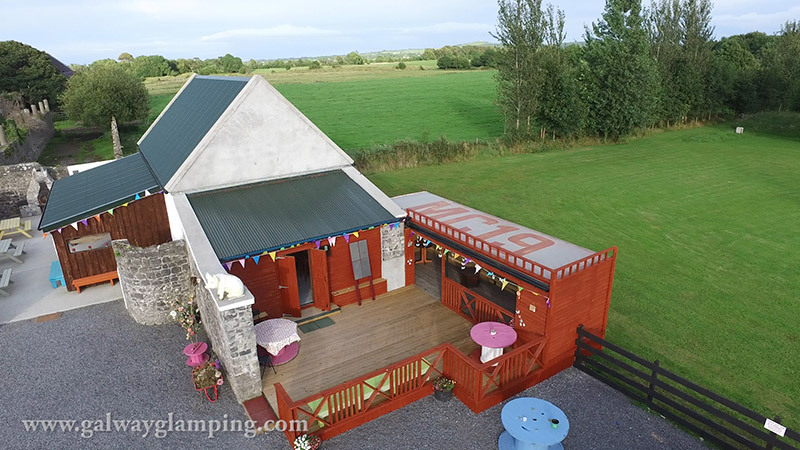 The site lends itself to many possibilities, whether it is your wedding day or a simple celebration, Galway Glamping can offer you a package tailored to suit your needs.